With more than 15 years’ experience specializing in taxi services we guarantee high quality services, pleasant, safe and comfortable trips in Peyia and Paphos areas as well as all over Cyprus. You can use our book a taxi form to request a Taxi or simply use our contact us form for a free quote. We will reply as soon as possible. Our aim is to provide the best service possible to our clients. We are a reliable company, which offers low cost fares, satisfaction and luxury. Our taxi service provides airport transfers from both airports in Cyprus, towards any location you need to get to on the island. For more information or any inquiries don't hesitate to contact us. Our taxi service can drive you to any location you wish to get to within the town of Paphos ( Coral Bay , Kato Paphos ,Tombs of the Kings, Peyia) and not only. We specialize in taxi and transportation services mainly in Peyia and Paphos area. With experience of more than 20 years we can guarantee a professional service. 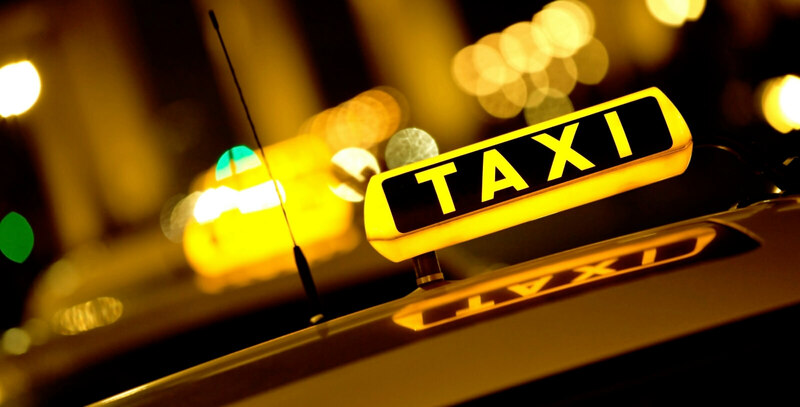 Our taxi company can provide you with reliable and professional service at all times. We can ensure that we will be there on time and you can always count on us. We guarantee among the best prices for taxi services in Peyia and Paphos area. Our drivers work 24/7, you can contact us by email, or telephone at any time. We monitor your flight until it has landed and observe for any delays wihout any extra charges..
Our taxis are disabled friendly and we are more than happy to assist if necessary. We guarantee high quality taxi service with well maintained and clean cars. A great and reliable taxi service with nice taxi drivers. The driver was there waiting for us with a clear sign when we arrived and was on time when we were leaving.with no delay. The car was clean and big enough for our laguage. We will definitely use it again !! Great service. Easy to use online booking system with reliable drivers and helpful customer service. Pleasant and polite driver. Would highly recommend. The service provide was first rate for booking, collection, vehicle , journey and return.